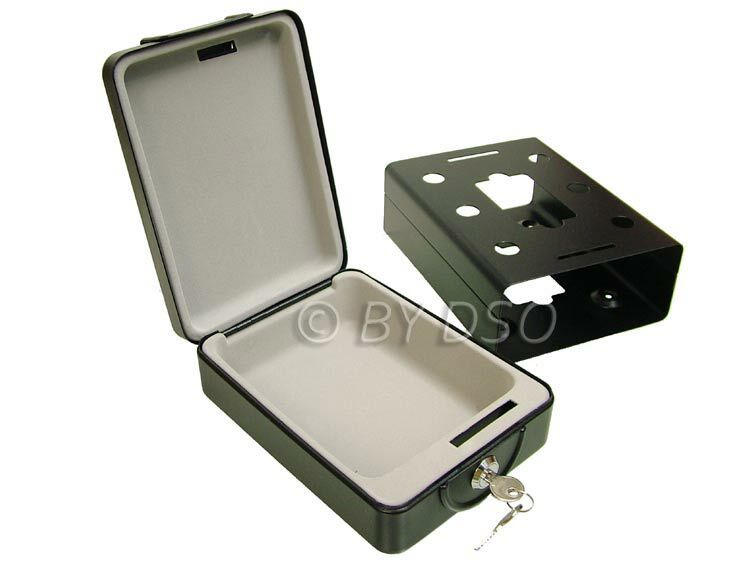 This high security portable safe is ideal for storing cash, valuables and passports. Complete with fastening set to secure in a place of secrecy. Solid steel construction. Extra thick walls to prevent thieves from accessing your goods. You receive 2 keys in case you lose one. Ideal for use in cars, caravans, boats, home and office.